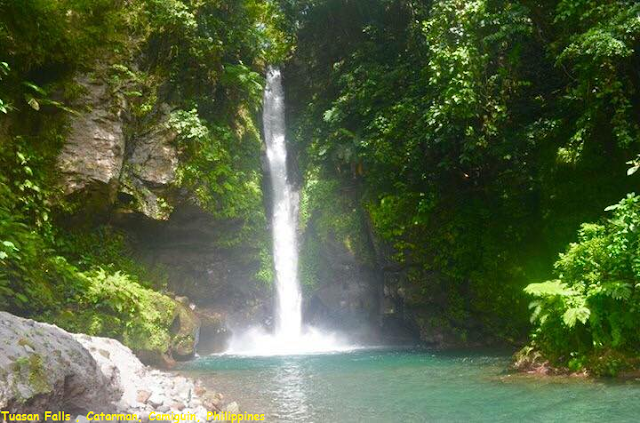 Tuasan is located about 8 km from the provincial of Camiguin. It belong to the municipality of Catarman. Tuasan is a local dialect of water that fall. It doesn't have entrance fee as of this writing. (as upto aug 2015) You just have to register as a visitor in the entrance area. No tables and chairs if you're planning to go picnic, you can make use of the available rocks.